The perfect gift for mums, with 10% off online orders, quoting code SPRING10 until 10 March 2018. 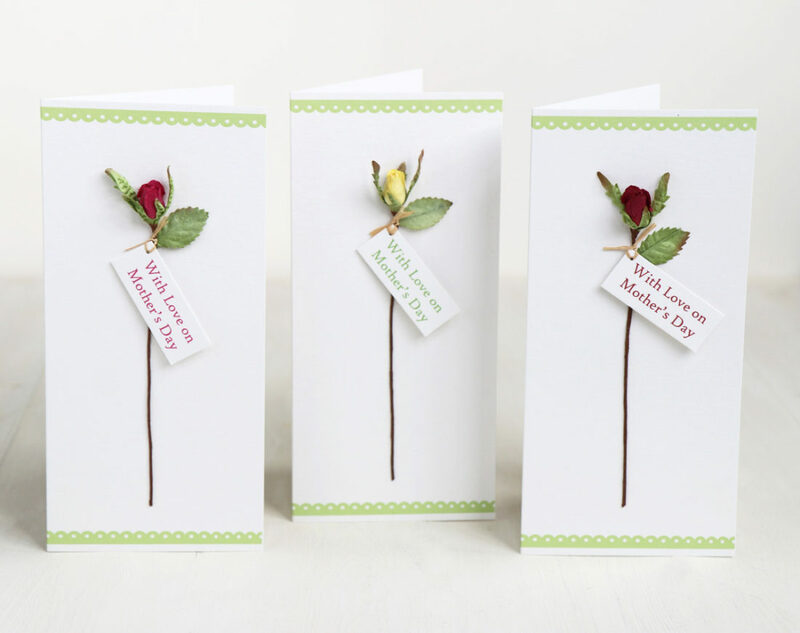 PaperTree is the clever company that creates beautiful paper flowers, decorations, gifts and stationery. Its goodies make the perfect gifts, especially for Mother’s Day. This paper rosebud heart picture can be personalised with any words. Twelve beautifully hand crafted ivory, pale pink and yellow paper roses wrapped and tied with raffia. A hand-crafted medium size paper rose in a mini papier mache pot with tag reading ‘With Love on Mother’s Day’. This entry was posted in Uncategorized and tagged good web guide, mother's day.